Heydoyou.com attended Nicholas K Fall 2016 Runway Show at Skylight Moynihan Station on Thursday February 11th. LULU (Yueming Qu) carried her sketchbook, doing these live sketches at the runway show. At the front row there were the singer Tashiana Washington, actress Arden Cho and Miss Universe Pia Wurtzbach. said Christopher Kunz backstage before the Nicholas K show. Nicholas K siblings Christopher and Nicholas Kunz channeled BASE jumpers for spring. “We call it ‘Terminal Velocity’ because it’s really high-energy, really adrenaline-packed,” Nicholas said of the lineup. UNIQLO is excited to announce the August 31st launch date for the final season of their UNIQLO Undercover collaboration. 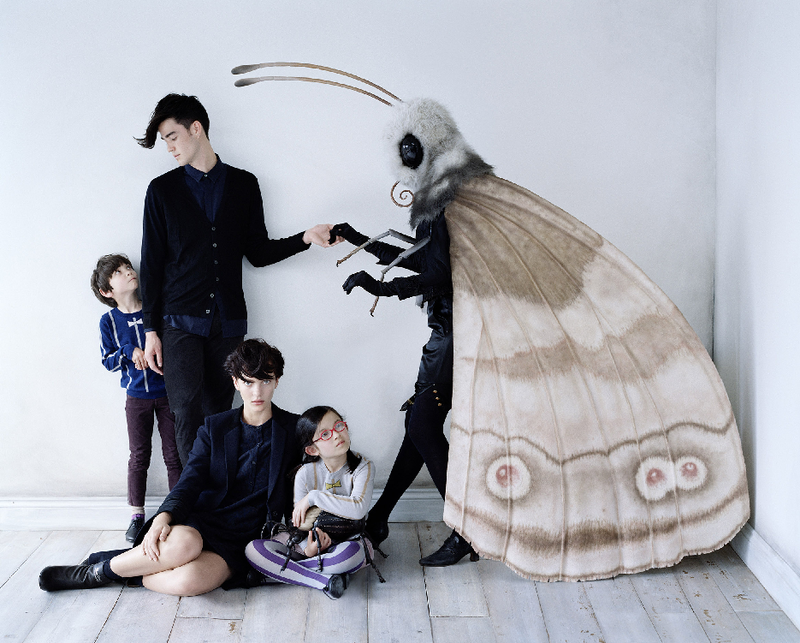 This collection once again fuses Undercover’s edgy aesthetic with UNIQLO’s high quality clothing to create a collection that revolves around the family. 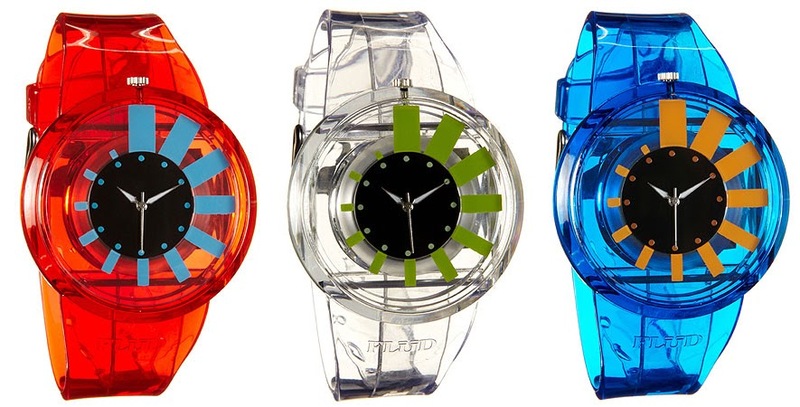 The color palette ranges from neutrals for men’s and women’s while more vibrate options are seen in kidswear. This season Heattech and Ultra light down elements are mixed into the UU collection to create pieces that are essential for the fall/winter season. Price points for the new collection will range from $9.90 to $199.90. 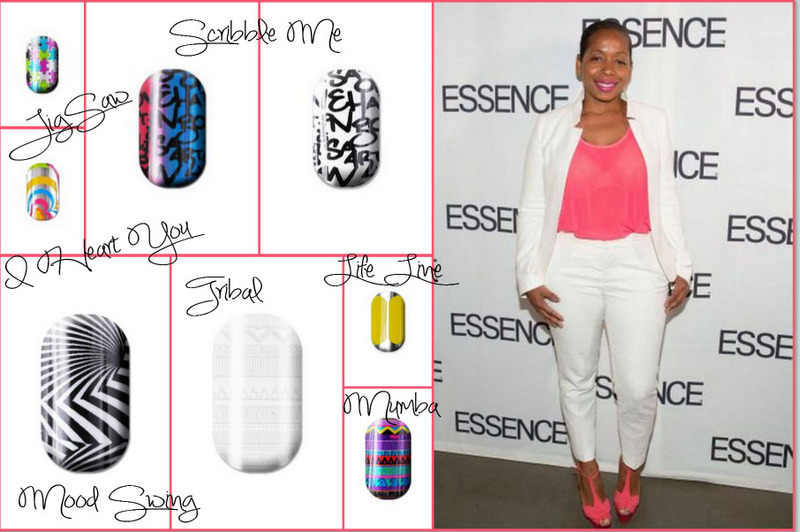 Minx has released the new “Minx Professional for Lisa Logan”, a collection of 8 Minx nail fashions designed by New York celebrity nail stylist Lisa Logan. This is the second “Minx Professional for Lisa Logan” collection that Lisa Logan has designed for Minx, and it is an eclectic, colorful collection that is described in detail in the attached document. Minx nail fashion is a solid nail coating applied by professional nail technicians using heat and pressure, and you can find a salon near you by visiting the MinxNails.com Web site and using the salon locator. Here is Amanda with Lisa! Lisa’s many career highlights include applying custom Minx to Beyoncé for her performance at the presidential inauguration, being named “Best Manicurist” in Star Magazine’s Beauty Awards issue, creating the distinctive nail fashion for Italian Vogue’s March 2012 cover feature photographed by the legendary Steven Meisel. Lisa has added yet another landmark to her career as she officially opened her own salon in Harlem, New York, called “The Nail Suite by Lisa Logan” where she will continue to offer her clients the newest and best in nail fashion. Appointments can be made at lisanailsuite@gmail.com. colors to make it more reflective of my style. that you don’t know about. You can never totally know someone – there will always be some surprises! it’s a wonderful, bright combination. have fun with their nails but in a subtle way. I chose a color combination that would really pop, to give a really fun version of this design. tribal design also celebrates my heritage. only a little, as this pale design demonstrates. later! This pattern also shows the fun in trying to decipher hidden messages or riddles. The water there is filtered through a state of the art filtration system and cost $2.50 for one glass bottle. I can’t wait to try it and see how it compares to my Zero Water Filter! T-shirts are a great staple. You can dress them up with heels or under a blazer, dress them down or look cute and work out in them. These unique T-shirts from Lifetime Collective will help any outfit and starting at $40. I am a huge fan of T’s that look good with everything! 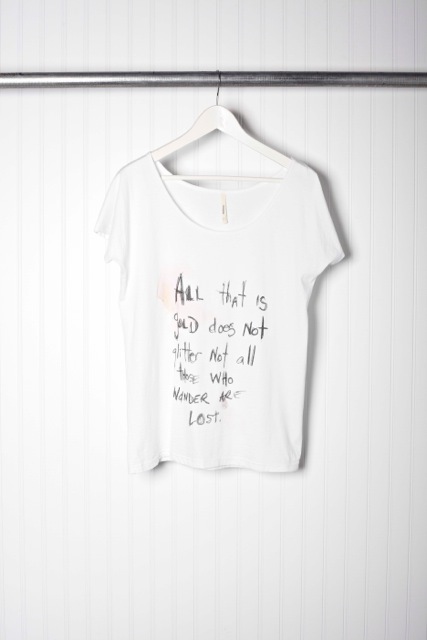 I am crazy about this quote on this shirt from Lifetime Collective.